At Dakem Safety Equipment our harnesses are designed to be user-friendly, comfortable and light weight. Made from durable material and conforming to the required local standards. 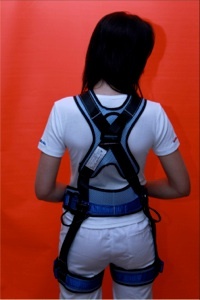 These harnesses can be used for fall arrest, rope access and work positioning application.